We’re home to 4 meeting rooms, 3 event spaces, 2 coworking spaces and 18 offices. Create, collaborate, and innovate in one of our range of spaces, ideally situated next to one of the UK’s most connected transport hubs. 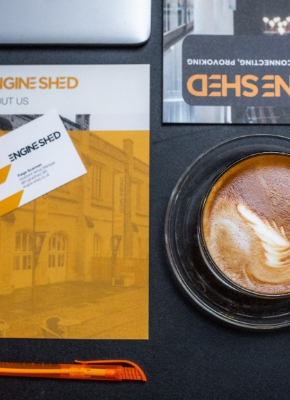 Using Engine Shed’s office and event spaces allows us to reinvest profit back into the local economy through our growth, innovation and inclusion projects. 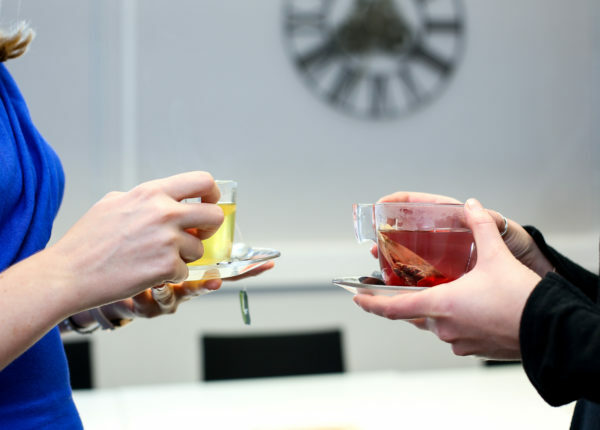 The Members' Lounge is a vibrant and collaborative working space perfect for informal meetings and with a high quality café. We welcome a diverse network of academics, entrepreneurs, innovators, business leaders and professionals to discover common interests, connections, and projects. Angel investors are invited to join the Bristol Angel Hub which Engine Shed runs in partnership with the UK Business Angels Association. 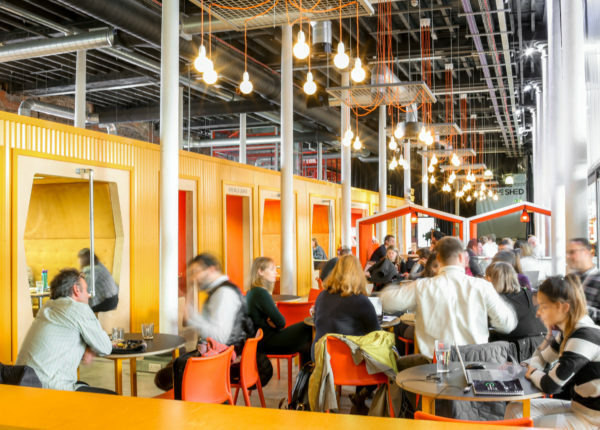 Membership with UKBAA provides access to Engine Shed’s Members’ Lounge, and training and networking opportunities. Our catering partner, Caffe Gusto, can provide a full variety of options for your meetings and events at Engine Shed, from breakfast pastries to buffet lunches, evening canapés and a range of drinks. Their menu gives full details of what is on offer. Just let us know what you’d like to eat and drink, and we will place your order on your behalf when your room booking is secured.